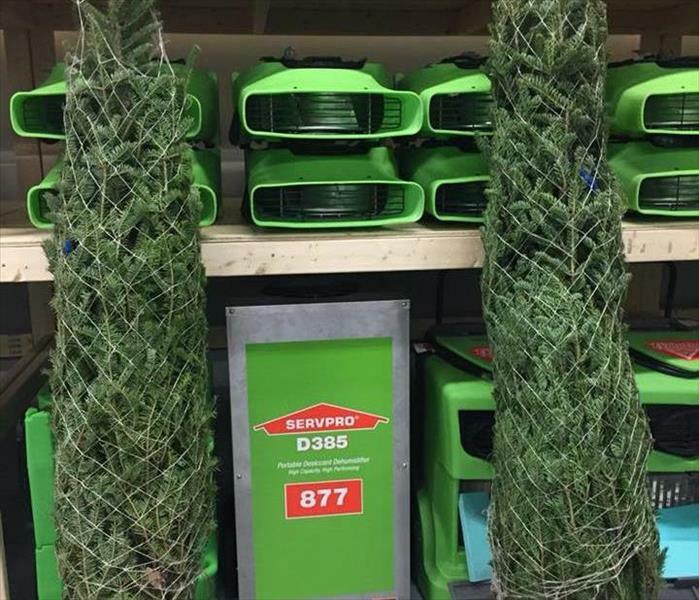 Holleigh is our General Manager here at SERVPRO of Barrie. She has been with us since March '18. 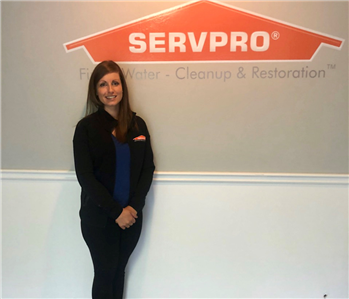 If you've ever used SERVPRO of Barrie for your restoration needs then odds are you are already familiar with her. She keeps things running smoothly not only in the office but on the job sites themselves. We are so lucky to have her on our team! 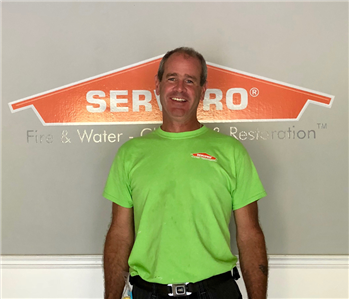 Rick has been part of the SERVPRO of Barrie team since May 18'. He has many years of experience in various fields related to our business. He is passionate about helping others and always gives 100%. We are lucky to have him. 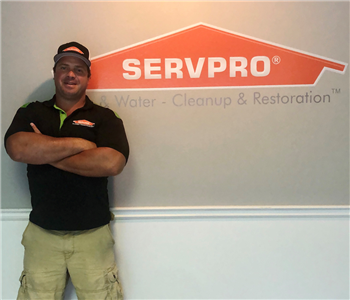 Jason has been part of the SERVPRO of Barrie team since March 18'. He is a dedicated worker, always willing to do what it takes to get the job done- we are extremely grateful he decided to join our team. Kevin has been part of the SERVPRO of Barrie team since May 18'. His 20+ years of experience in construction and restoration brings tremendous value to our clients and our team! Nathaniel has just celebrated his ONE YEAR ANNIVERSARY with the SERVPRO of Barrie Team! He has several years of experience in the restoration business and always gives 100% to any job he is on. He is currently working toward his Water Removal Technician Certification.